More than 2500 rural Queensland school children will learn important personal safety skills through Bravehearts’ acclaimed education program ‘Ditto’s Keep Safe Adventure’ when the program goes on a two-week tour through central Queensland. The child safety expedition is backed by a $10,000 grant through Queensland Police Service and Suncorp Insurance’s ‘Safer Queensland Community Grants’ program. It will allow Bravehearts to deliver 16 shows across communities including Dalby, Longreach, Winton and Charleville reaching 25 schools. 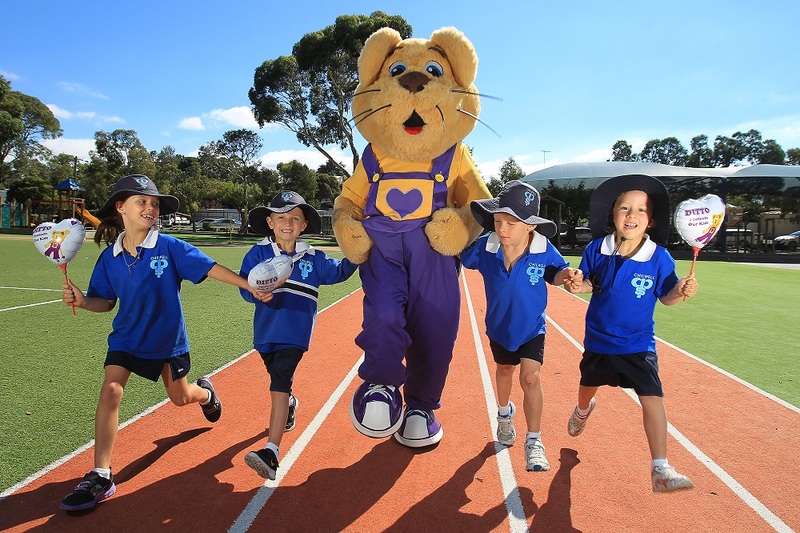 The 40-minute live production has visited more than 550,000 Australian children aged three to eight since 2008, educating them with strategies and skills to stay safe in a range of situations from bullying to sexual assault. It is delivered through six strategic locations across Australia including South East Queensland and Cairns and will educate, empower and protect a record number of children in 2016 with an increasing number of schools, child care centres and communities playing a key role in prevention. “We’re very fortunate that through QPS and Suncorp Insurance’s grants program we’re able to deliver a two-week program that will see us educate thousands of country Queensland children. Bravehearts Vision is to make Australia the safest place in the world to raise a child with its child safety blueprint The Three Piers to Prevention – Educate, Empower, Protect. For more information about the Ditto Keep Safe Adventure Show, or to book the program for your school CLICK HERE.